Akruthi Constructions & Developers has launched Akruthi Ananda Nilayam, a residential housing project located in Hyderabad at Hitech City. 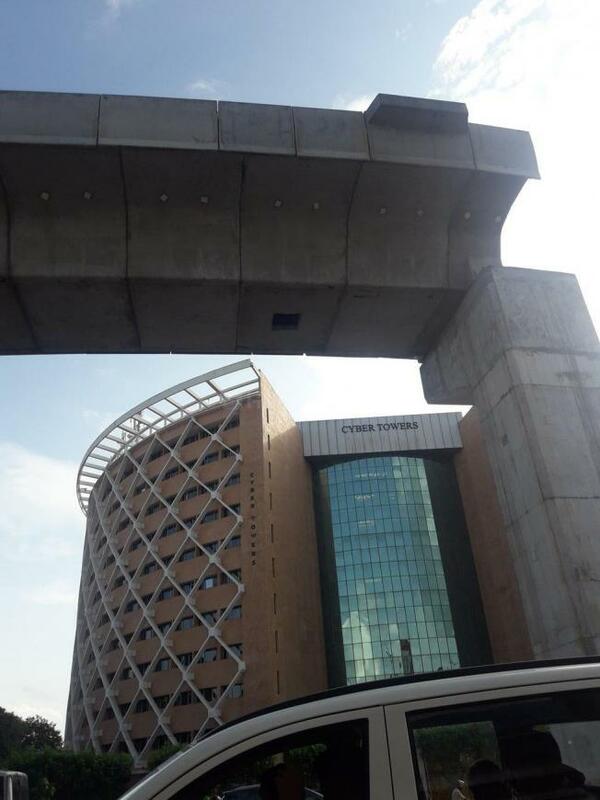 The Apartment are very spacious and the size starts from 1555 sq ft. Akruthi Ananda Nilayam is in close proximity to many reputed schools and hospitals. Ranga Reddy District is a prime area, with many attractions work and recreational options just a drive away. The project offers many amenities such as . 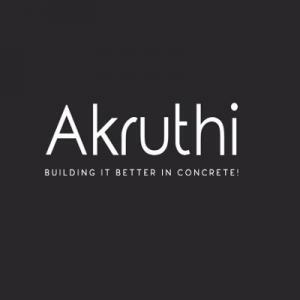 Akruthi Constructions is a promising Real Estate developer. Their mission is to provide clients with their dream homes which are affordable with all the modern day amenities and features. They strive to provide their customers a great environment where they can learn, grow and succeed together. Creating a home out of spaces is what they strive for with each project and their belief in teamwork has only accentuated it further. The company aims to build projects which will serve as a benchmark for all the other developers in the country. With their continuous hard work and dedication they are not far away from achieving success in the Realty sector.